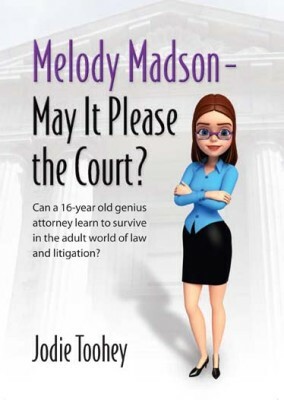 Home > Books > Melody Madson - May It Please the Court? Melody is a genius sixteen-year old attorney at the law firm of Lazlo, Marshdon and Brown. When she is introduced to L, M and B’s other attorneys and employees on her first day, she immediately realizes how difficult it will be getting the new adults in her life to take her seriously, but resolves to give it her best and try to make friends at the firm. Melody spends her first few weeks at work sitting idle in her office and begins to question her decision to become an attorney. 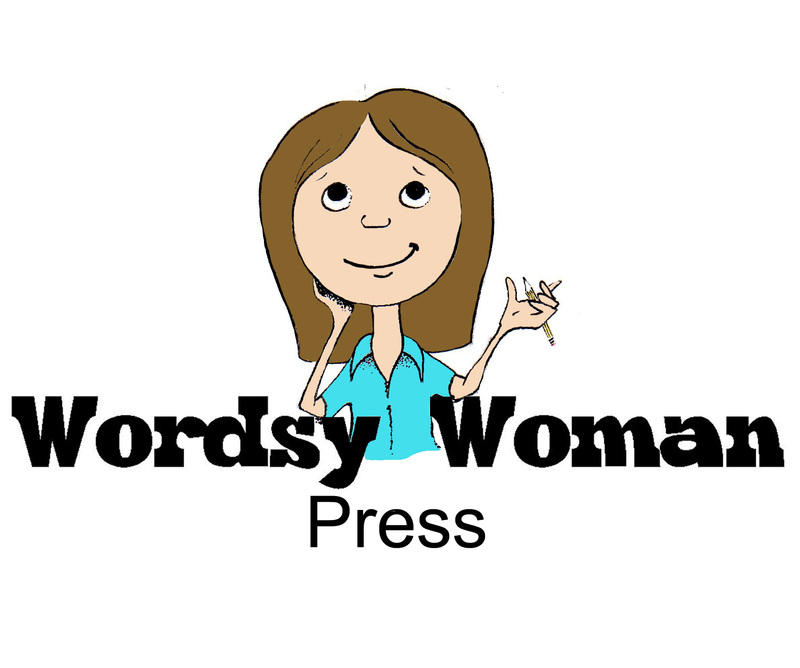 Things start looking up when she is photocopying a binder of exhibits and helps senior partner, Dan Marshdon, Jr., locate a lawsuit opinion in the law books after another associate, Maggie, is too busy to help him. On her way to lunch, Maggie thanks her for helping and Melody thinks she may have found her first friend at the firm. Another two weeks pass before Melody finally gets her big break when Dan Marshdon assigns her to handle her first real case representing a client trying to stop demolition of the Midland Marquee Theater building as the result of the settlement of a slip and fall case at the building. Melody’s excitement about her first real case is cut short when her best friend, Jewel Johnson, barely pays attention to her news and is more concerned with her date to her high school’s fall dance. Melody and Jewel’s friendship becomes more strained as Melody’s friendship with Maggie advances and she develops romantic feelings for Dan’s son, Eric, who is assigned to help with her case as an high school assistant. Her feelings for Eric deepen, her relationship with Jewel goes sour, the key medical record in her case turns up missing, and Melody feels her life is crumbling around her. Things appear even more hopeless when the original of the key medical record is destroyed from the doctor’s office so cannot be duplicated. When she can stand it no longer, Melody tells Eric about her true feelings for him, but she doesn’t get the reaction she expected. After working the entire weekend before trial to try to find a way to save the case, Melody finds the missing medical record but, before she can celebrate, she’s cornered. Jewel attempts to free her but she is caught and the friends are tied to an office chair, driven out to the middle of nowhere and left alone. Will they be able to save the case – or themselves?